Teaching EFL students how to write English sentences, paragraphs and long text is a difficult job. Here are four classroom tips for intermediate+ students. Writing fluency is the ability to produce lots of output. Many EFL students have poor writing habits which prevent them from learning to write faster and improving their skill level. These habits include too much erasing during the drafting stage and an inability to formulate the first sentence (i.e. the dreaded blank page syndrome). One cure is a weekly timed freewriting activity. This fluency task takes only about 10 minutes, but over a 16-week term it produces observable improvement in student performance. 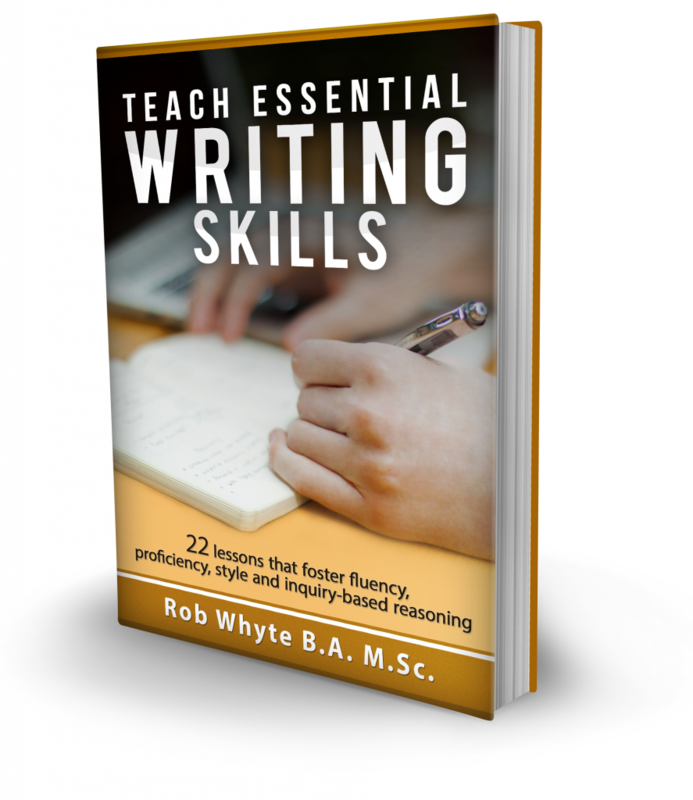 Writing proficiency is the ability to create error-free text. In order to help students achieve proficiency improvement, teachers should focus on a set of defined leaning objectives. EFL student writing can be a little dry. That’s because of a tendency to rely on simple sentences. Sure, the style is poor … but how do you teach style? There are many ways to teach elements of style. Here is one example: teach appositives and complex sentences. These sentence patterns are terrific writing tools because they pack a lot of information into a compact space and create variety in paragraphs. 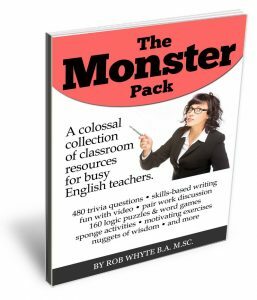 Appositives and complex sentences are difficult to learn, so it is a good idea to have a variety of teaching materials that can reinforce leaning over many weeks. 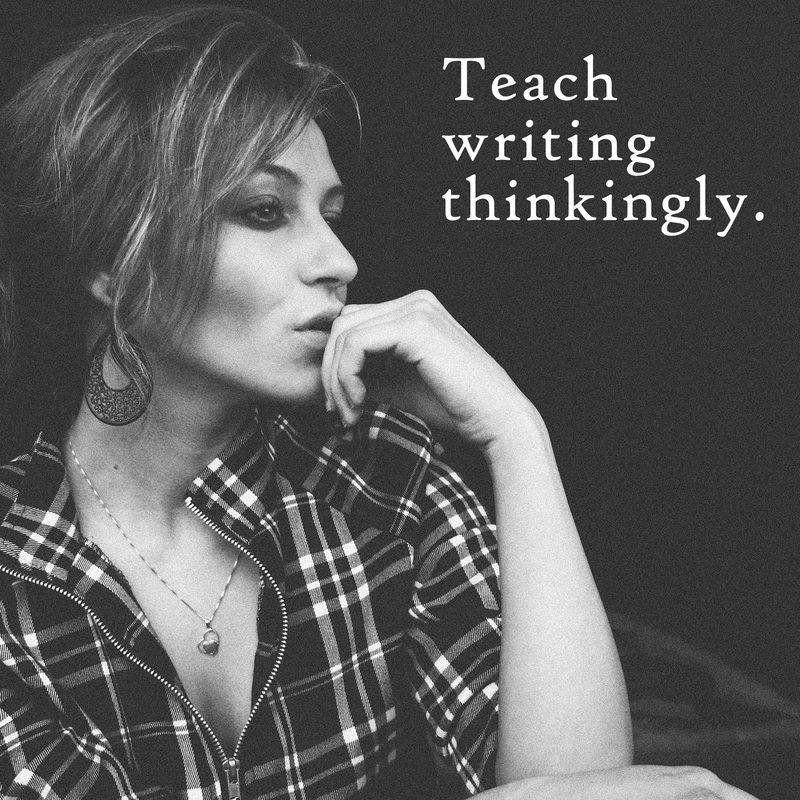 I’m a big believer in that idea, but for years I struggled to find a way to convert the concept into lessons that my students could understand and apply in their own writing. I tried many techniques, but they produced unsatisfactory results. The five-paragraph essay, for example, is popular because it is easy to teach, but does little to advance student thinking. It is intellectual spoon-feeding. Teaching students how to write argumentative pieces with this approach serves their academic and professional interests. First, it teaches students how to think, not what to think. Second, it prepares students for a professional career. If students find a job which requires English business communication skills (i.e. writing short reports, memos, customer emails), the inquiry-approach provides them with a framework which guides them to writing articulate and persuasive text. You can’t cut corners when teaching students how to write. That’s why it is important for teachers to look for ways to help EFL students improve fluency, become more proficient, use sentence-focused teaching to improve style and show students a model for independent thinking. 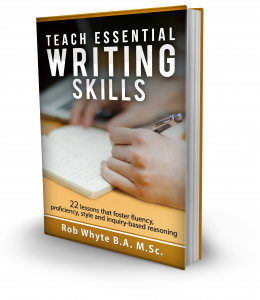 If you like these ideas and would like detailed lesson plans, worksheets and handouts … consider buying my ebook: Teach Essential Writing Skills. 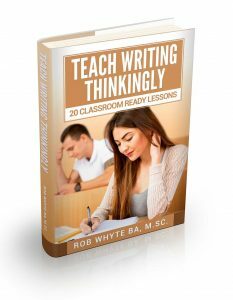 Fresh ideas for the writing class? Featured image by Ken’s Oven. Its use complies with the owner’s creative commons licensing terms.